Are you the Leader your people deserve? 50 Ways to lead your sales team will give you the tools and opportunity to answer that question. "Are you the Leader your people deserve?" 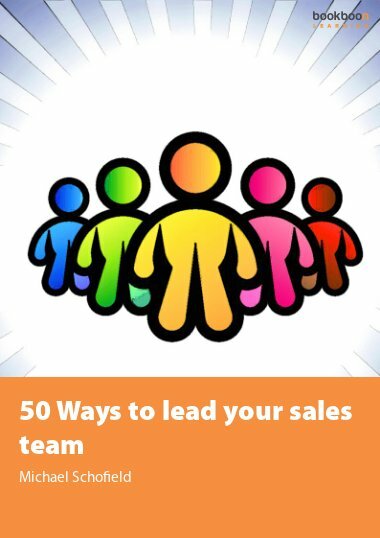 "50 Ways to lead your sales team" will give you the tools and opportunity to answer that question. 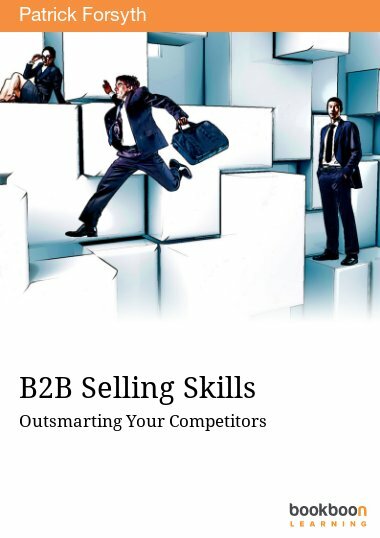 In the book, we will share the values, techniques and skills that we believe are necessary to enjoy success in a sales management role. We will challenge you to test your beliefs on what a great sales leader looks like, how they behave and what they stand for. We have all worked for different managers in the past, some good, some bad, but now it’s your turn. This is the question I asked myself with when I first became Manager of a Sales team. I knew what I didn’t want to do. and most of all I didn’t want to miss targets! There were too many managers I had worked for in my sales career that had taken these approaches. Motivation and respect were in short supply, with their management careers tending to be short lived. 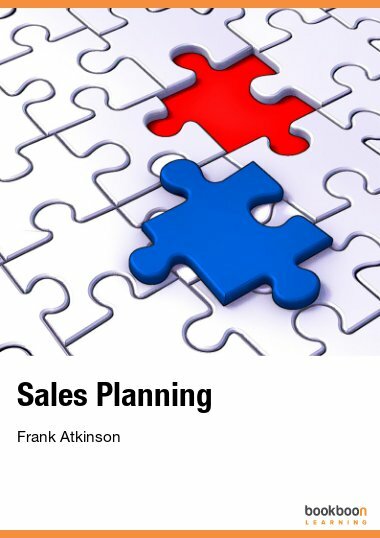 There had to be a better way to manage people to achieve results and maintain an enthusiastic and motivated sales force. In a career spanning 20 years as a Sales Manager I have been awarded numerous National and Regional accolades and equally, if not more rewarding, my people have gone on to achieve great success for themselves in both Sales and Management. In this book I will share with you the beliefs, values and techniques that have been the foundation for a career that has not only been successful but hugely enjoyable. 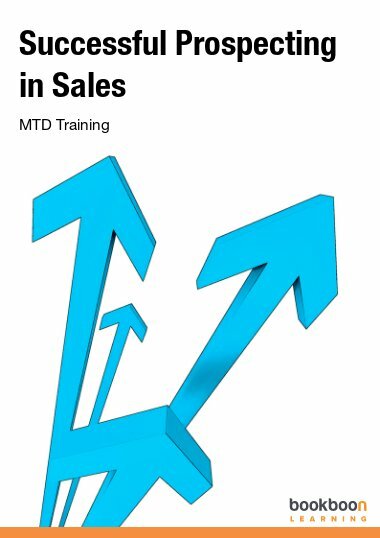 The objective of “50 ways to lead your Sales Team” is not to discuss sales techniques or how to manage a sales campaign. 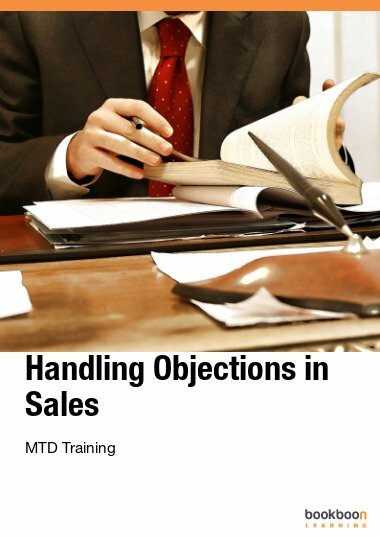 Instead the objective is to challenge you to test your beliefs on what a great sales leader looks like, how they behave and what they stand for. Your values will shape the type of leader you are, and the key to providing inspiration for others lies in understanding the values and drivers of those you will lead. As a result of examining the qualities of what you believe great Leadership is, you will be able to create the action plan to help you become the Leader you have always wanted to be. 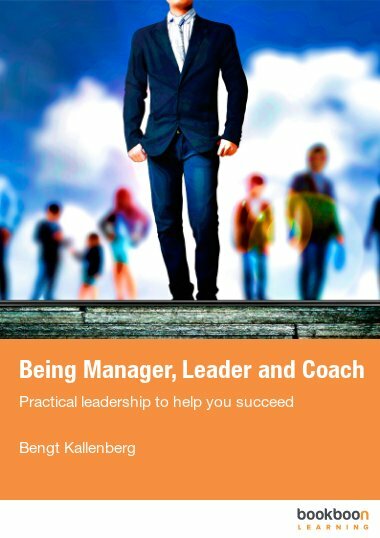 My Leadership style has also been shaped by the leaders I have worked for, with me taking the best elements of each of them and adapting them to my style and personality, and I invite you to do the same with the learning from this book. Hopefully you will find that you already use some of the techniques and strategies described. 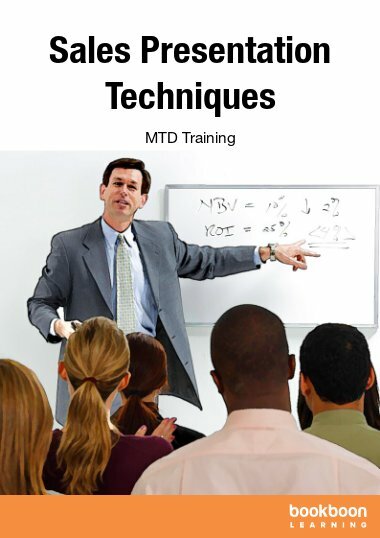 What is important is that you use this book to start making conscious decisions regarding the approach you adopt when faced with the various challenging situations that confront you as a Sales Manager. Are you the Leader your team deserves? What are the qualities you look for in a new recruit? How do you manage failure? Are you conscious or unconscious? Michael's book was clear, concise and easy to understand as soon as I started reading it I knew it was exactly what I was looking for. The book is full of knowledge and great learnings which I have used in both my own and my team's personal development .